Skip the darkroom with direct digital capture, and get your results immediately – ready for analysis and publication. 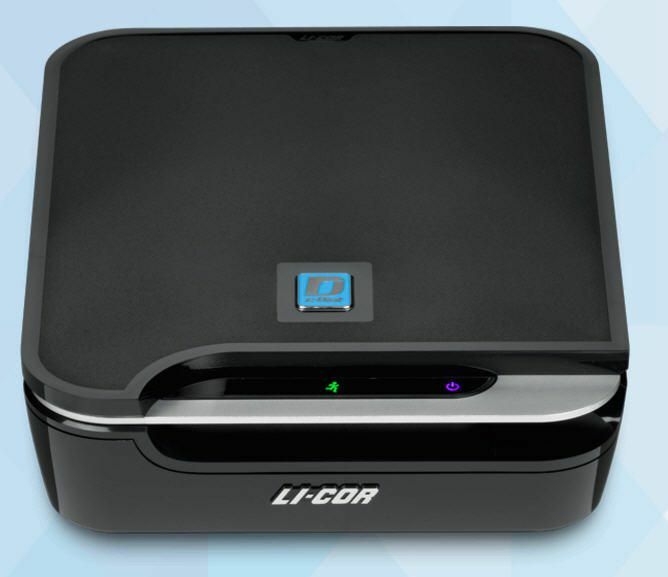 The C-DiGit® Blot Scanner offers chemiluminescent imaging without film or changes to your protocol. It is a convenient, personal imaging system that provides all the "exposures" you could get from film in a single digital scan. 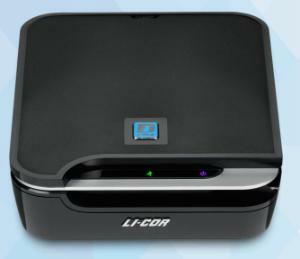 The 1-year extended warranty must be purchased at the time of purchase of the C-DiGit® Scanner. Ordering information: Includes C-DiGit® Blot Scanner, target image, external power supply, Ethernet cable, USB cable, and software CDs (compatible with Windows (Win7, Win8, Win8.1, Win10) and Mac (OSX 10.11 or 10.12) operating systems.